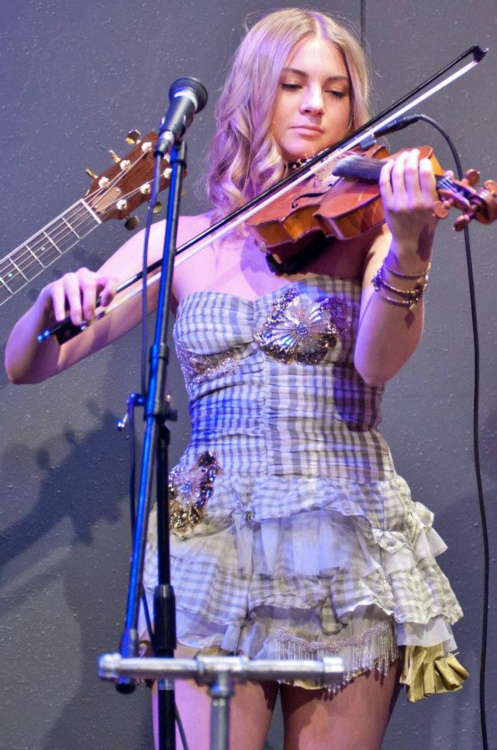 Allie Gonino wearing Kilame Dress design by Pamela Quinzi in Hollywood! she is a lovely girl, so talented! Amazing actress and incredible singer. Here some pictures also with her bad The Good Mad. Last Summer in New York. ← The Designer and her Princess!Pamela Quinzi launched KILAME.